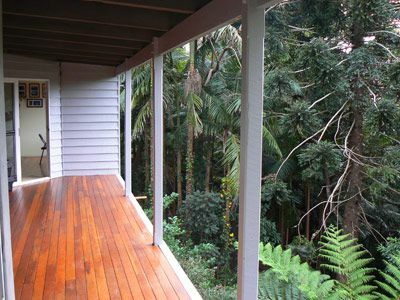 The team at Gallagher Brothers are proud of every completed project, and we measure our success on the satisfaction of our valued Brisbane clients. 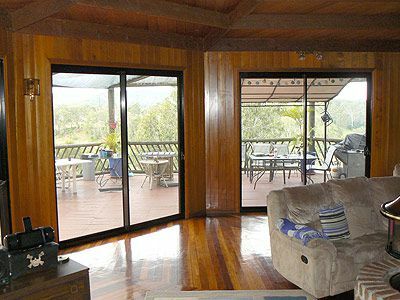 From window replacements to sliding door repairs, we’ve done it all! We’ll identify your unique needs and work together to produce outstanding results. 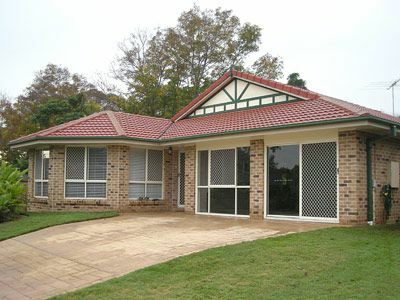 We work with a huge variety of window and door designs, on both small and large scale projects. 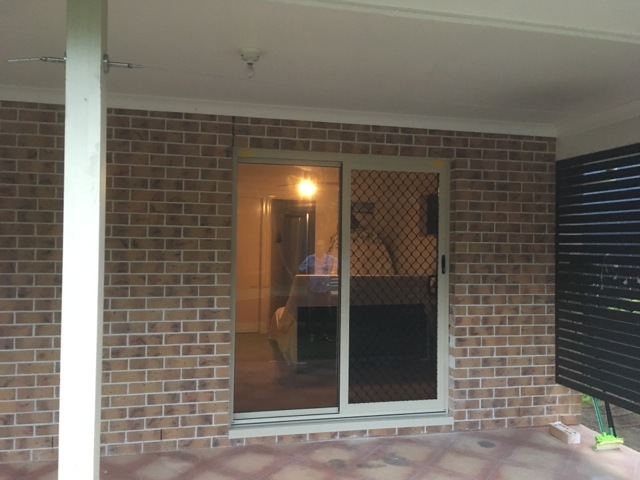 Our team has completed some exceptional work throughout Brisbane, including replacement of aluminium windows and sliding doors, door cut downs, patio enclosures, and garage conversions. 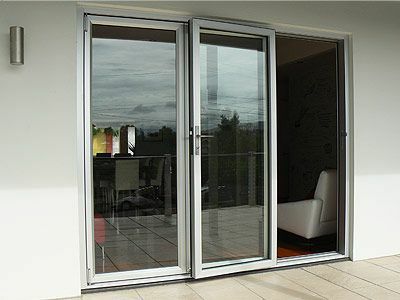 Do your French doors slam closed unannounced, or are they difficult to lock? 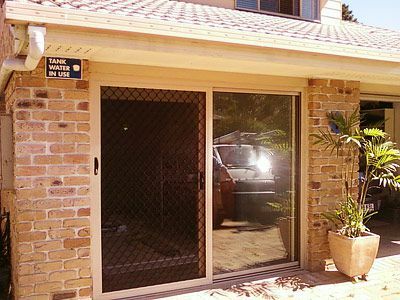 We can easily replace your sliding doors with aluminium doors to increase security and functionality in your home. Or, if you struggle to clean or operate your current windows, it might be time to consider an update. If you’re in search of additional living space, we can help you create that too! Garage conversion is a fast and efficient way to create an additional room in your home. We’ve completed countless projects over the last 40+ years, and are devoted to delivering the same high standards well into the future. 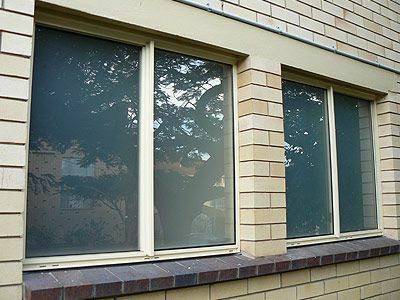 Explore our featured projects for inspiration, and view the before and after photos to see the incredible difference a simple installation or replacement can make on your home. If you’re looking for a change but you’re unsure on which route to take, seek expert opinion and chat with Pat or Tom today. 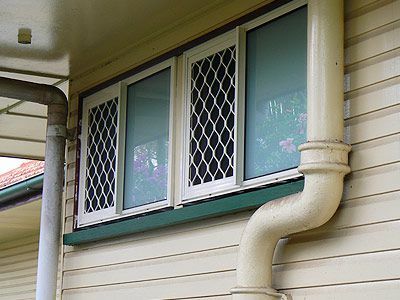 Whether it’s windows, doors or garages, we’re dedicated to delivering results to every home in Brisbane! If you have a project that you would like to talk to us about, contact us today.